Wimbledon begins June 24th and this year’s famous tennis tournament is expected to be better than ever. If you’re looking for a bit of British luxury during your stay, then consider the Cannizaro House, Wimbledon. 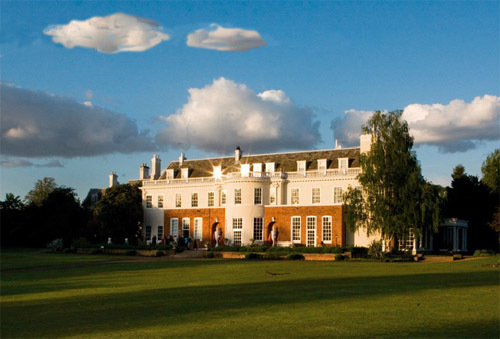 Cannizaro House, Wimbledon is London’s first boutique country house hotel and is offering several wonderful packages during the Wimbledon tennis tournament. Located just a two short minute drive from the famous All England Club, Cannizaro House offers first class dining and impeccable service. Start your special tennis viewing day with Champagne and canapés on the hotel’s terrace. Next enjoy a sumptuous four course lunch in the restaurant. Then be whisked away by a chauffeur driven transport to the tennis tournament.